If you are a lover of good old-fashioned carbs, head right this way! 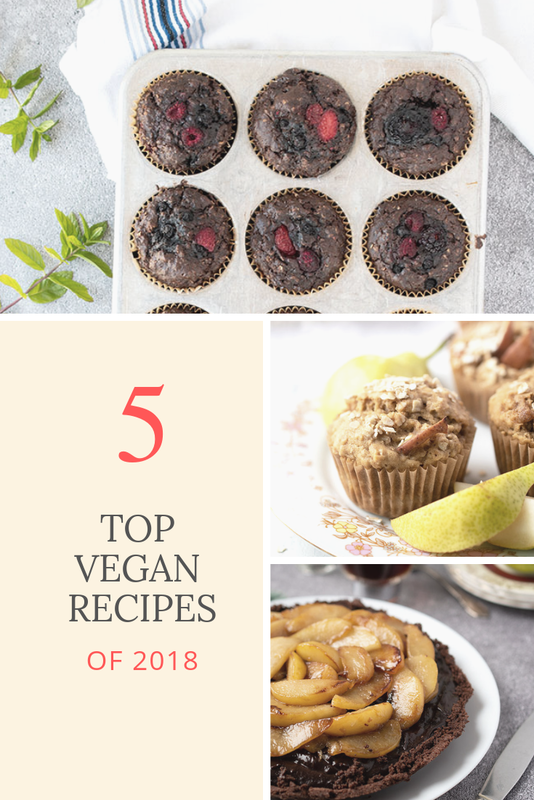 I have rounded up the five most popular vegan recipes on the blog from last year and it looks like muffins, bread and desserts came out on top. 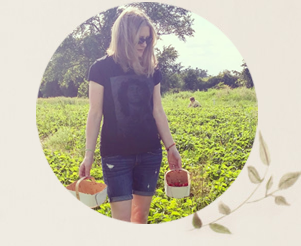 Of course, these are also my favourite types of recipes to make and create, so there are more of them on the blog. For those on a New Year's health kick, don't fret. These homemade, natural goodies fit into a healthy diet. Four of these recipes incorporate fruit or dried fruit and all are made with simple, wholesome ingredients. Instead of eggs, I use healthier chia or flax "eggs." As with anything, moderation is key. Weight loss (if that's your goal) is achievable with a plant-based diet that includes carbs. Just eat less and move more! So read on. Carb-lover's heaven awaits. 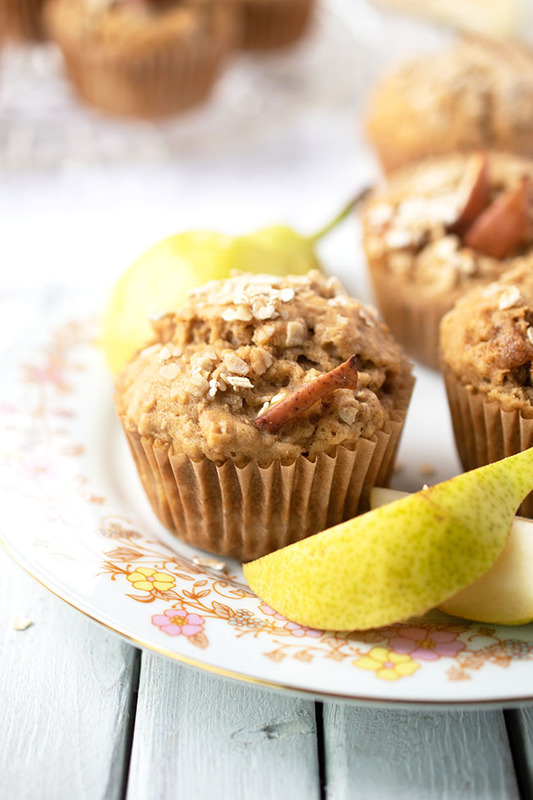 These nourishing muffins have a healthy dose of fibre, thanks to a full cup and a half of pears. They look really pretty sprinkled with oats and topped with pear chunks too - perfect for impressing guests at a weekend brunch. This bread is indeed quick. 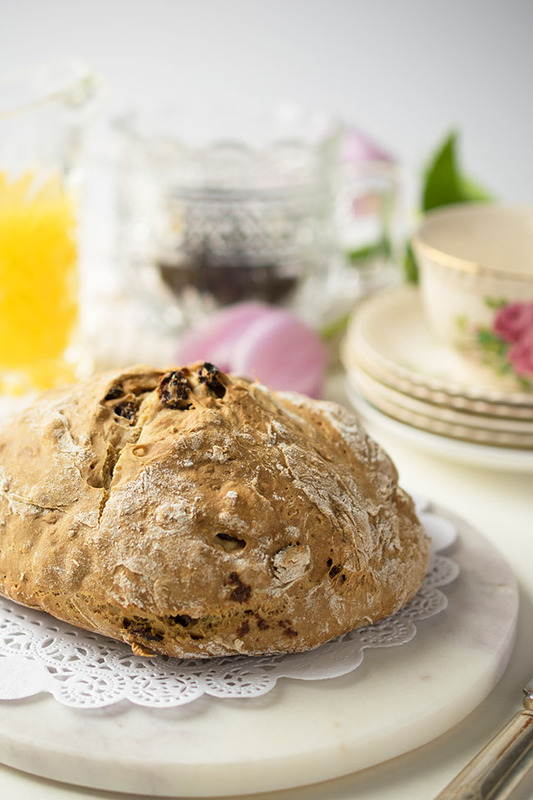 You can get a delicious homemade, vegan loaf of soda bread on the table in under 30 minutes! The classic pairing of chocolate (times two!) and berries is lovely in these delicious vegan muffins. 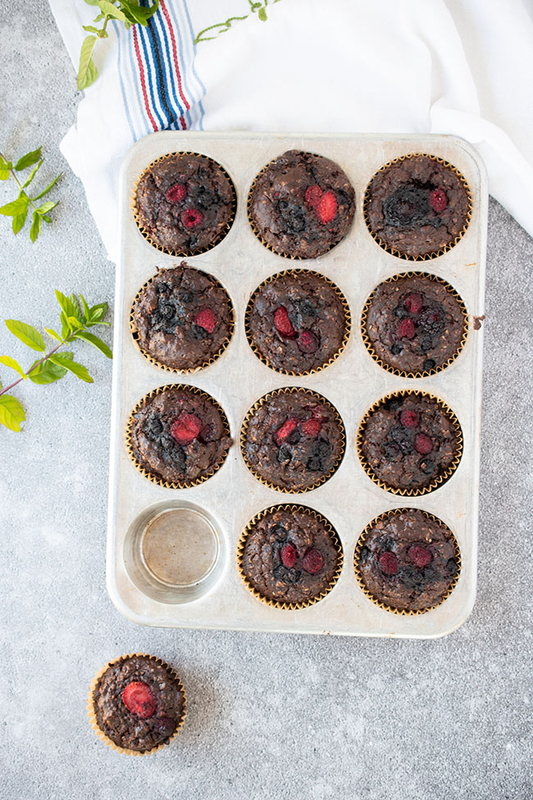 And the berries are full of antioxidants, meaning these muffins are health food. Sort of. Read the original post to find out more. If chocolate and berries is a classic pairing, chocolate and peanut butter is the classic pairing (move over, peanut butter and jam!). 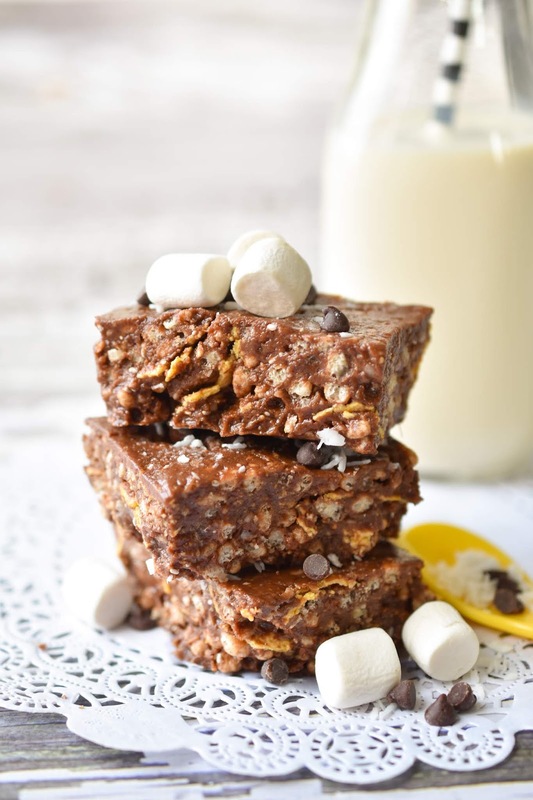 These Peanut Butter Chocolate Crunch Bars are a hit for good reason! So tasty, and perfect for your gluten-free pals too. I know, it's another chocolate pairing - but this time it's with pears. Not as common, but still great. This is a dressy chocolate pie to serve to company. 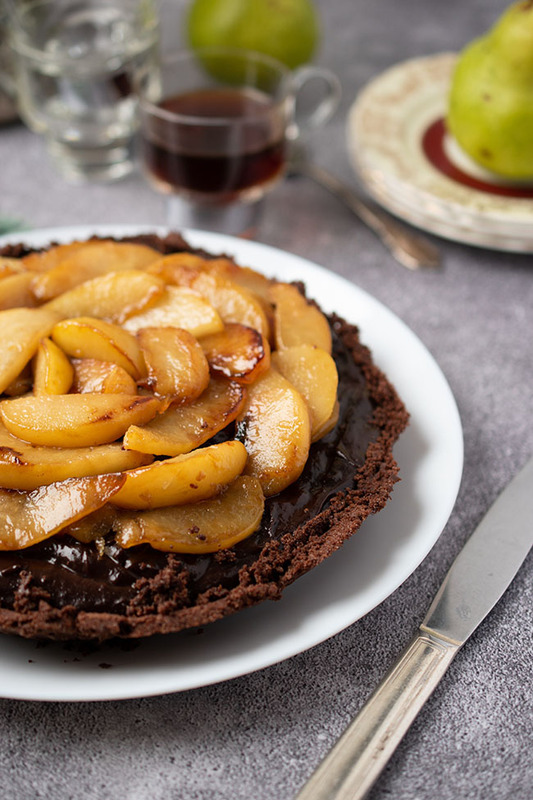 A rich, pudding-like filling and a slightly firm, caramelized pear topping, in a gluten-free crust. So, are you a lover of carbs? What were your favourite things to cook and bake last year? Will it be the same this year? Here's a bonus recipe from 2018, for the health-conscious among us. It's all about smoothies, juices and smoothie bowls in the new year, am I right? 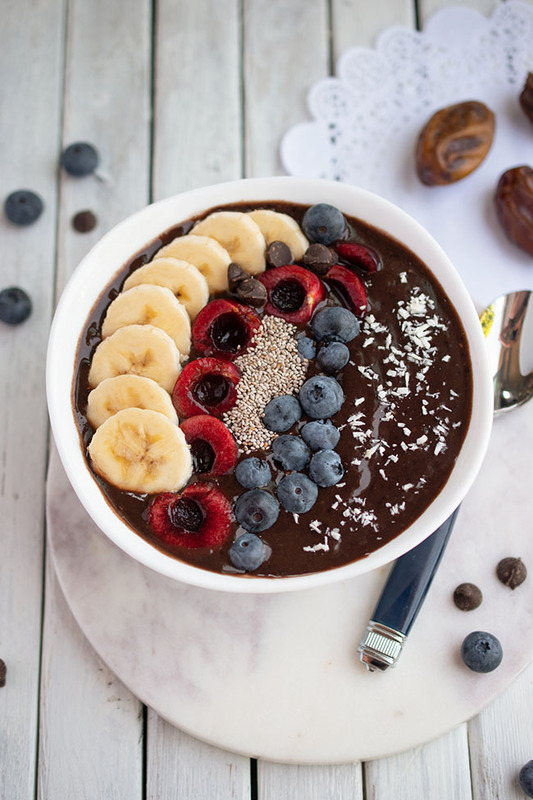 This Chocolate Date Smoothie Bowl is vegan, gluten-free and chock-full of healthy, natural ingredients like dates, cherries, bananas and chia seeds. With the pleasant chocolate flavour, it doesn't feel like health food. Indulge away! Here's hoping your 2019 is full of delicious meals!